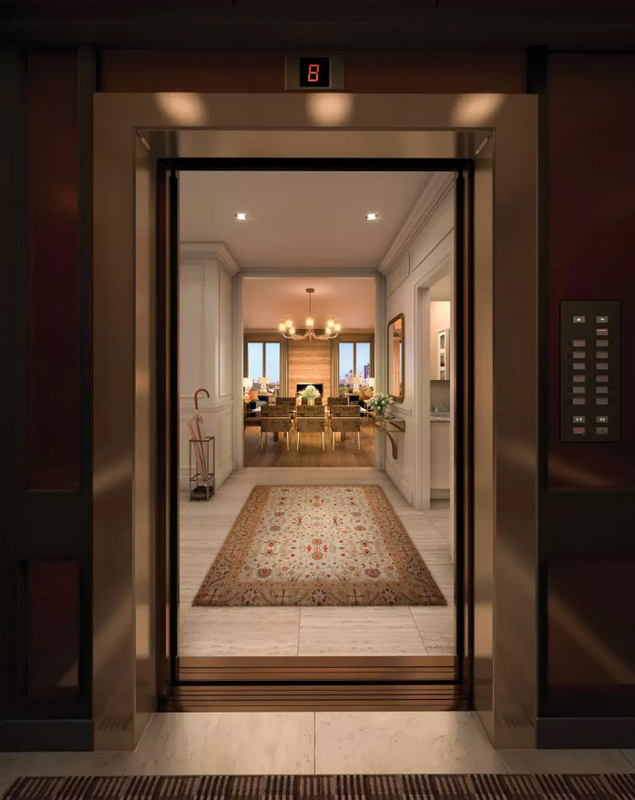 Boutique buildings, especially the luxurious sort, have many advantages over towers: elegant finishes, short waits at the elevator, fewer chance encounters in the hallway and a scale that tastefully tucks into a neighbourhood. 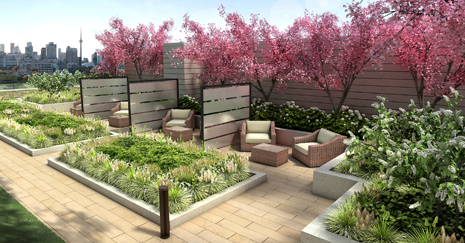 Quality control, after all, is inherently more manageable in a mid-rise, where each suite can be coddled and treated as the individual it is, without competing with 699 other units. And so we present a quartet of exceptional small buildings in mid-town Toronto to call home, all within 15 minutes of each other. 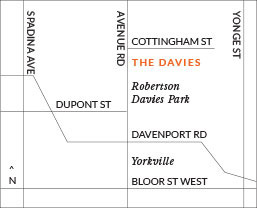 Drive 10 minutes east to Summerhill to take in The Davies by Brandy Lane Homes. 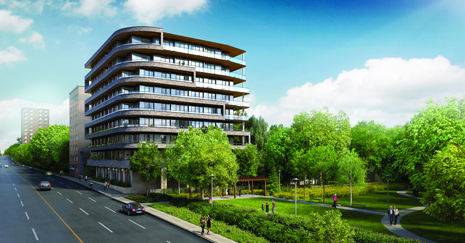 The nine-storey, 36-suite condominium overlooks Robertson Davies Park, and has a move-in date of Fall 2018. Suites sized from 1,105 sq. ft. to 2,900 sq. ft start from just over $1 million in a curved building that feels very Art Deco.